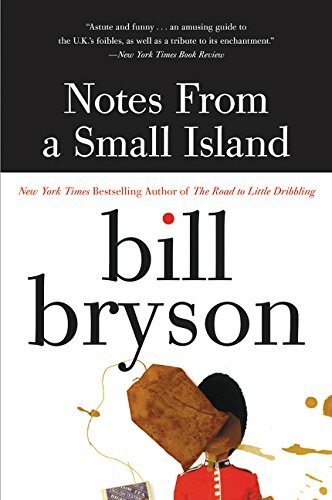 by Bill Bryson | Literature & Fiction | This book has not been rated. I love Bryson books! I read this one while I was traveling through England and I thoroughly enjoyed that. Now this one is for keeps. I read it again, not while I was traveling in England, but during sleepless nights in my last stage of pregnancy. I enjoyed it more when I was able to peer over the rim of the book and actually look at the landscape and culture Bryson is describing.